Our strong volunteer program is one of the things we are most proud of, and it is one of our greatest assets. 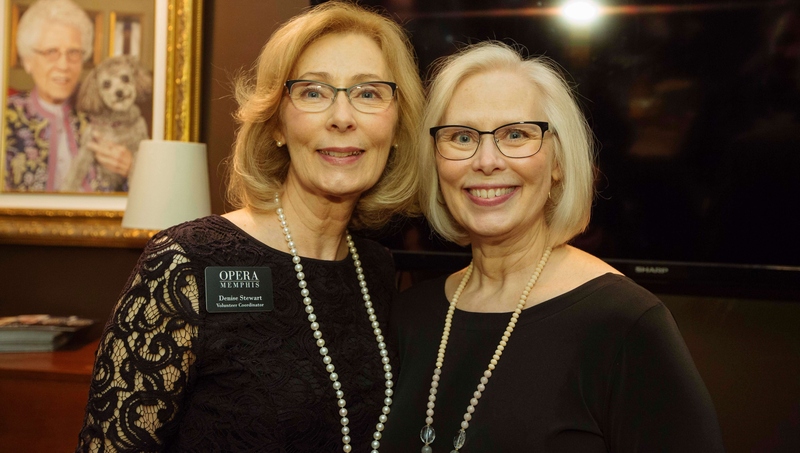 Volunteers are a vital part of the work we do to put on our mainstage productions, make 30 Days of Opera possible, and provide the kind of help that keeps our office running. Whatever we are up to, our priority is to ensure that our volunteers have a fun, fulfilling experience. As part of that commitment, we host several social events for volunteers each year and trade tickets for cumulative hours worked. Whatever your skills, we can use them at Opera Memphis, and we promise you'll have fun with us! Please fill out the form below to be contacted about volunteer opportunities.